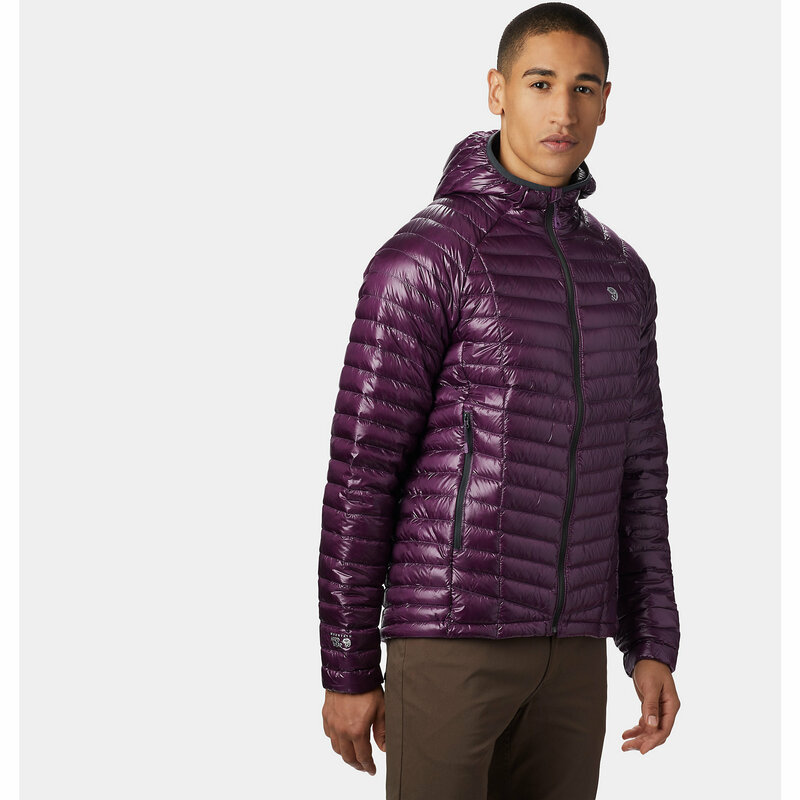 Whether you're atop the peak of a 14er in the Rockies or you're on the streets of Boston during a brutal snowstorm, stay warm with the Canada Goose Men's Mountaineer Jacket. 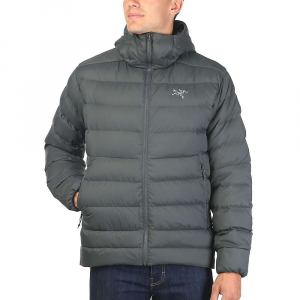 Supremely warm and packable 750-fill duck down keeps you warm when the mercury plummets, and the ISO Peak 2L fabric repels rain and snow so the insulation doesn't get compromised by moisture. Fully taped seams prevent moisture from seeping in through the cracks. 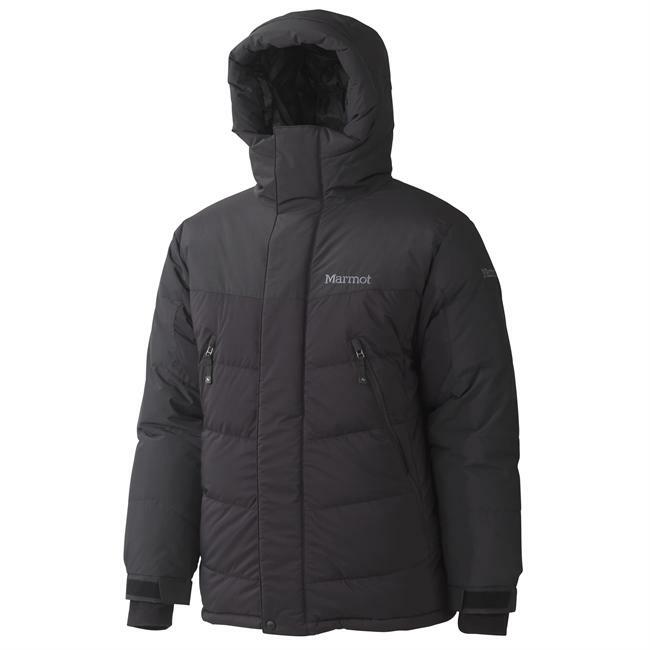 Recessed Lycra stretch cuffs and a one-handed hem adjustment let you seal out frigid winds, and the two-way adjustable hood with a soft brushed chin guard shields your head and face from the storm. A slightly longer cut in the back provides additional coverage. 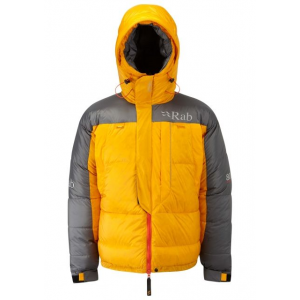 Multiple pockets store your small essentials, and 3M reflective tape on the chest pockets and back of hood increase visibility in low light. A pared-down version of the Skreslet Parka, the Canada Goose Mountaineer Jacket will suit all your needs, both on and off the mountain. With features like a single hand hem draw cord to seal out the cold and a mesh water bottle pocket, youll be set for any outdoor activity. 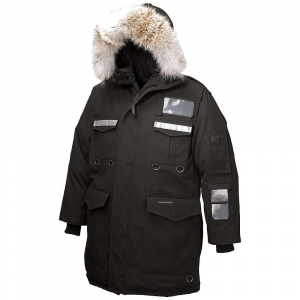 The Mountaineer Jacket also features strips of 3M Reflective tape on each side of the chest pockets and hood for increased visibility and safety. 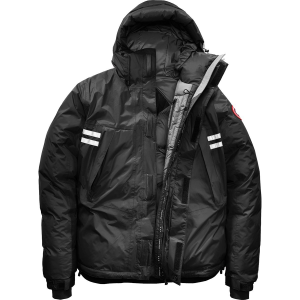 The Canada Goose Mountaineer Jacket is not available from the stores we monitor. 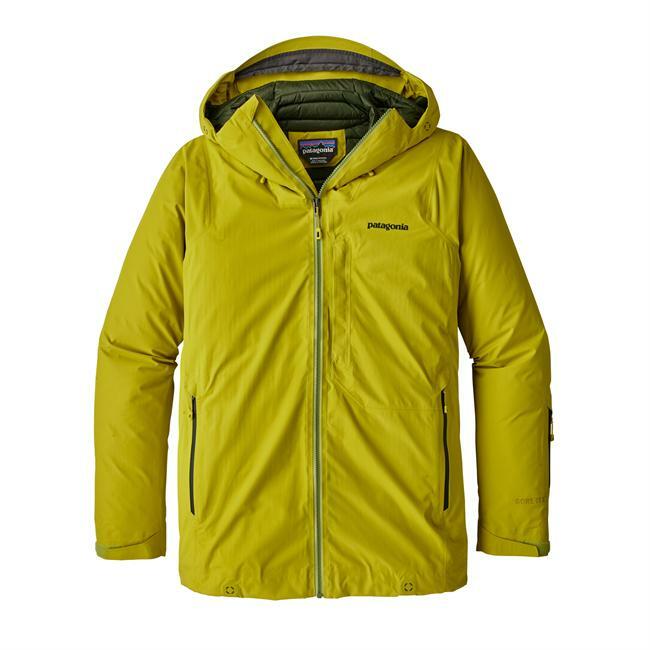 It was last seen March 24, 2019	at Backcountry.com.